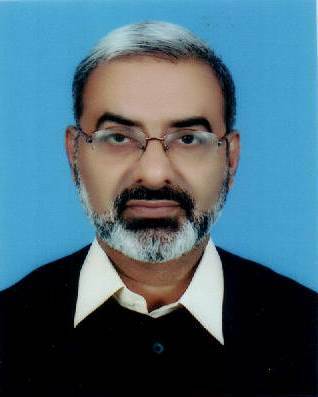 Mian Muhammad Saqib Khurshid son of Mian Khurshid Anwar was born on October 26, 1962. He obtained the degree of M.A (History) in 1986 from The Islamia University of Bahawalpur; and Diploma in Islamic Studies in 1987 from International Islamic University, Islamabad. He served as a banker for about ten months. He remained Member, Provincial Assembly of the Punjab during 1993-96, 1997-99; and as Tehsil Nazim, Vehari for two terms during 2001-09. He has also performed the duties of Parliamentary Secretary for Excise & Taxation during 1998-99. An agriculturist, who has been elected as Member, Punjab Assembly for the fourth term in general elections 2018. His father was Member of Punjab Assembly during 1972-77, 1977 and was a Deputy Opposition Leader in his first tenure.